In 2013 Mischief Theatre adapted and retitled The Murder Before Christmas as The Play that Goes Wrongand brought it back to The Old Red Lion Theatre for another sell-out run, it subsequently transferred to Trafalgar Studios in London’s West End and was then twice extended. 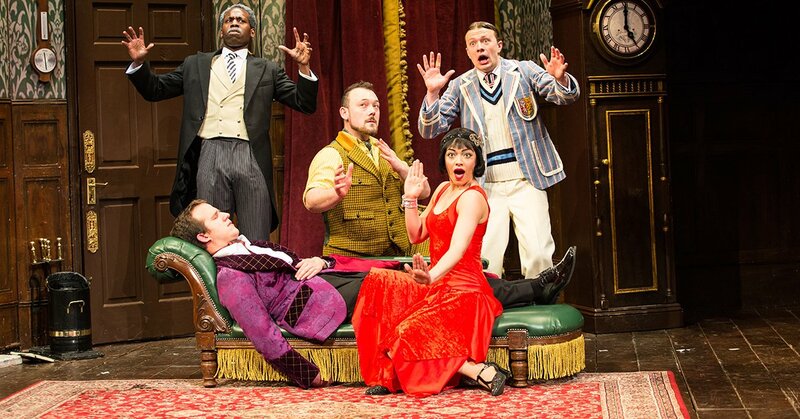 The Play that Goes Wrong played The Edinburgh Festival at The Pleasance Courtyard receiving a nomination for Best New Comedy in The What’s On Stage Awards and being chosen as Libby Purves’ Critics Choice for The Times, one of Country Life’s Top 5 Shows to See at The Edinburgh Fringe 2013, ranking 6th top show of the whole festival on The Edinburgh Festival List and winning a Six-Star Bobby Award. The playtext of the show was published by Methuen with professional, international productions being arranged across the world. Lights! Camera! Improvise! continued its monthly residency at The Arcola Theatre and played at Trafalgar Studios as well as returning to Krakow, Poland for the PAKA sketch comedy festival in the spring before running at The Underbelly for The Edinburgh Festival where it won Mervyn Stutter’s Spirit of The Fringe Award 2013. 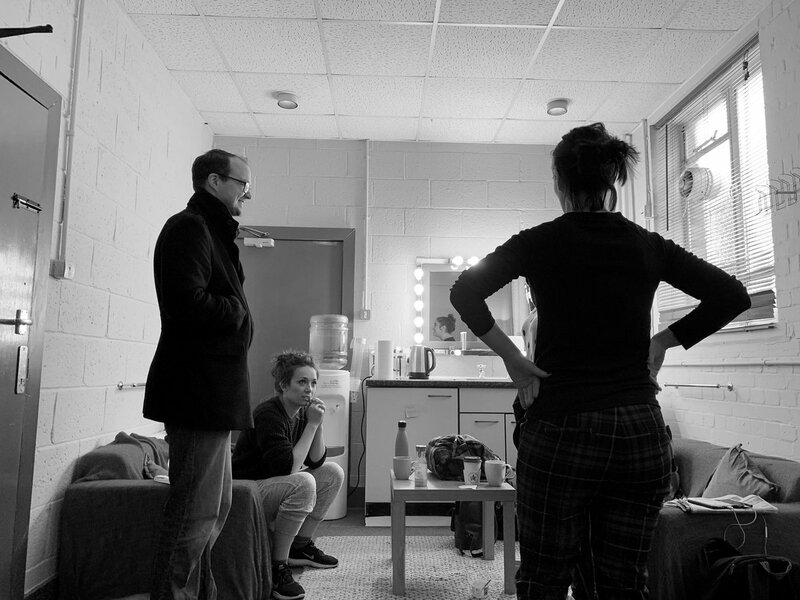 Mischief Theatre also presented initial workshop performances of its new sketch show; The Butterfly Defectat The Old Red Lion Theatre. 17th June 2013 saw Mischief Theatre’s first television appearance on Comedy Central’s The Improvised Ad Break – Live. Where our improvisers had to improvise advert sketches based around a product they only found out about live on air. 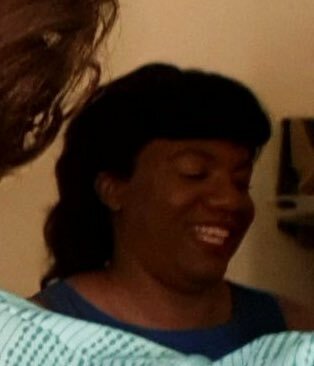 Cut-downs of the advert ran on Comedy Central and MTV throughout the year. 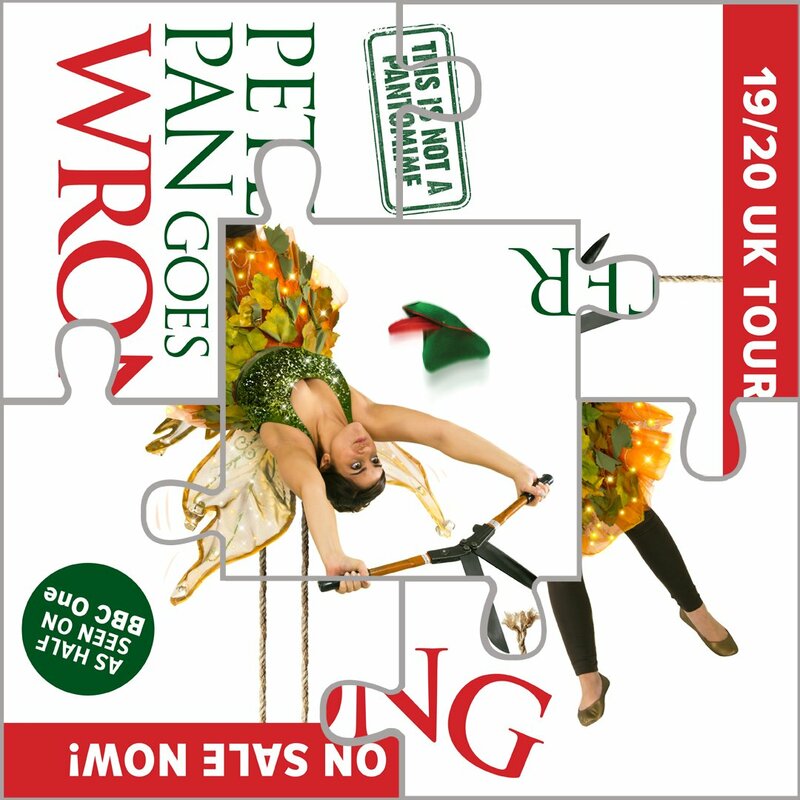 In the Christmas season the company presented its follow up show to The Play that Goes Wrong; Peter Pan Goes Wrong at The Pleasance, Islington which received widespread critical acclaim and two Off West End Award nominations for Best Ensemble and Best Production. 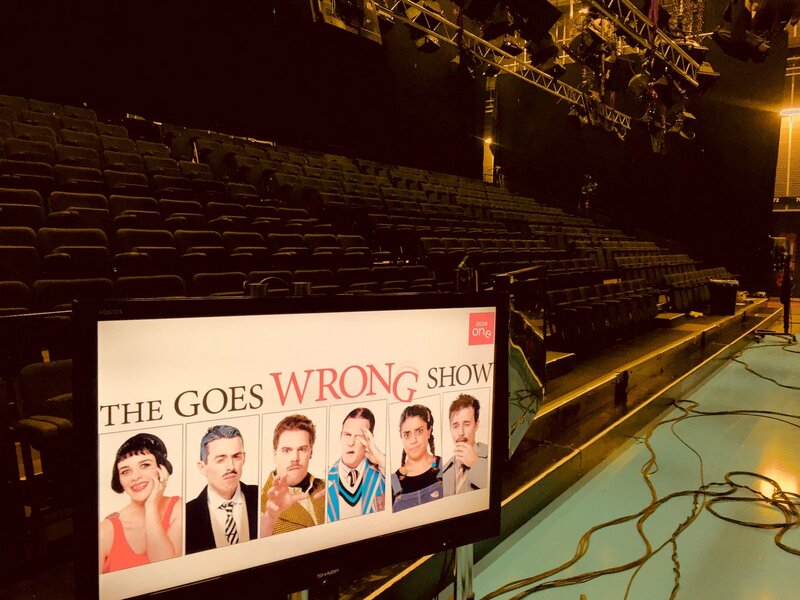 The company’s writing team were also commissioned to write The Nativity Goes Wrong for Reading Rep Theatre Company; which was performed over the Christmas period. Both new plays where published by Methuen Drama. In 2013 the company’s ensemble members were: Mike Bodie, Bryony Corrigan, Joshua Elliott, Rob Falconer, Harry Kershaw, Dave Hearn, Henry Lewis, Niall Ransome, Charlie Russell, Jonathan Sayer, Henry Shields & Nancy Wallinger with technical manager Tom Platt.